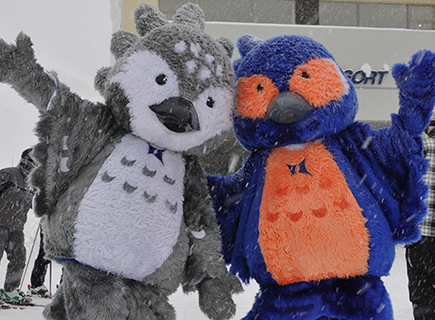 Born in Kutchan, Hokkaido, he is currently affiliated with Tokyu Resort Service. As a young boy, Ohkoshi went to watch the Ski Mogul contest held at his local resort (Niseko Grand HIRAFU) and was stunned by the magnificent skiing of the medalists, which led to his ambition to become a professional skier. Although he was captivated by mogul skiers up until his early elementary school years, he joined “Niseko Hanazono Racing”, a competitive alpine skiing club, in third grade at the invitation of a friend. There he discovered the excitement of competing against other people in terms of speed, and began to devote himself to competing. 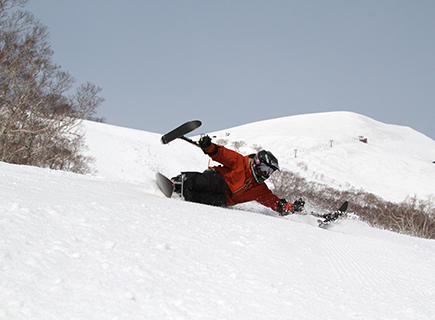 Ohkoshi’s win at the All-Japan Junior High School Ski Tournament in second grade of junior high school was the start of his successes, followed by victories and prize-winning rankings at numerous competitions. From the ski season of his first year of high school, he was designated a junior member of Japan’s Alpine National Team, and his stage shifted to international tournaments. 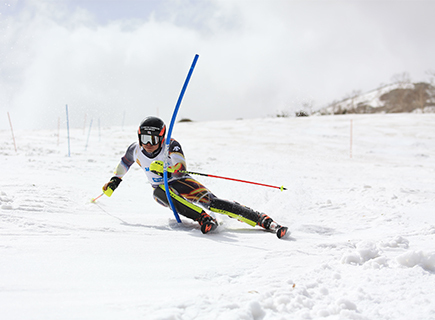 During high school, he achieved a total of four victories in two events in two consecutive years at the All-Japan High School Ski Tournament (Inter-High), setting a new record. 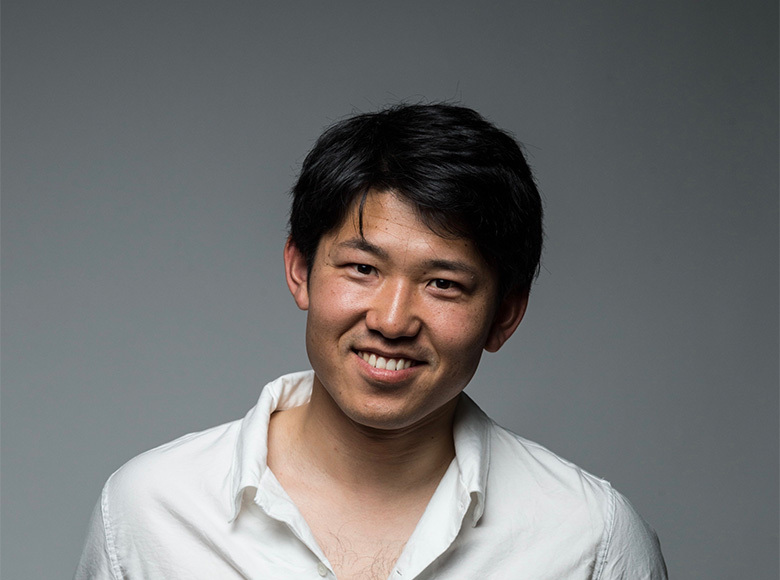 As a college student, Ohkoshi was designated a senior member of the national team, and was able to appear on a global stage (the World Championship and World Cup), as he had longed to as a young boy. He reached 28th place in the World Championship that he entered at the age of 21. Since then, centering his activities in Europe, he stands at the peak of his abilities, breaking down global barriers, while constantly striving to be an athlete befitting such a position. 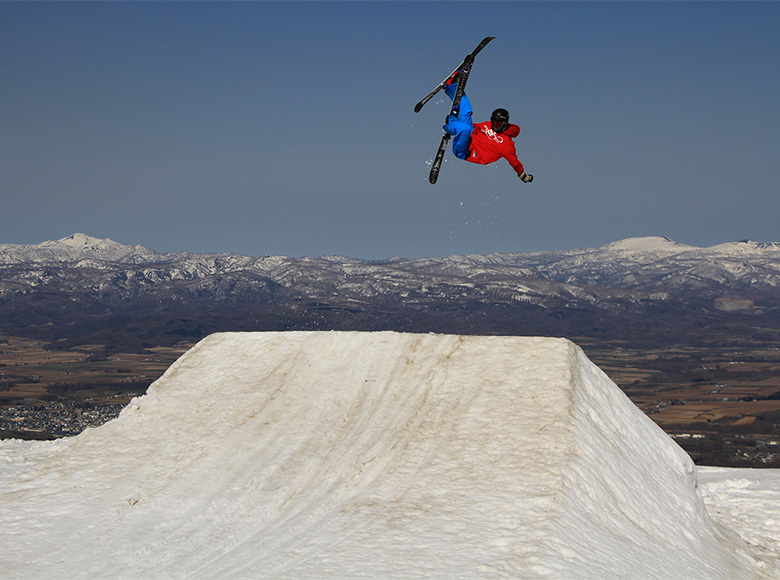 Born in Niseko, Hokkaido, he is a freestyle skier active on the world stage with Niseko Grand HIRAFU as his home. 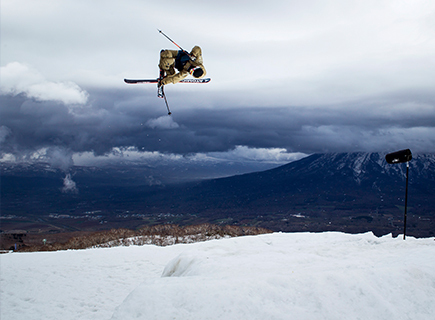 Sasaki took up freestyle skiing due to the influence of his elder brother, and developed his skiing technique while skiing across the various mountains of Niseko with his brother and his friends. He began to dedicate himself fully to freestyle skiing during junior high school, and started training at ski parks with multiple jumps and jib items. 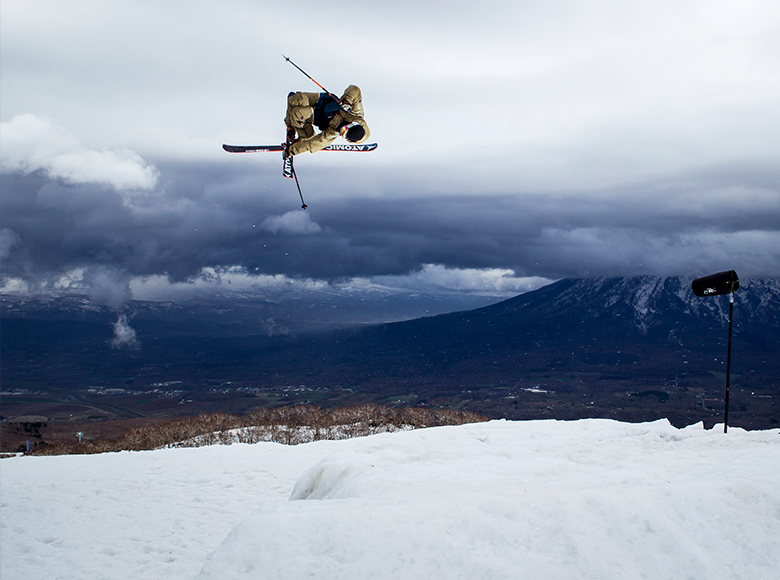 In second grade of high school, he received an invitation from the Shirakawa Skiing School, where famous freestyle skiers from across Japan get together, to start studying freestyle skiing at Shirakawa, right from relearning the basics. The following year, his achievements at domestic competitions were recognized with selection as a member of the junior national team, and he set out to compete in the World Junior Championship. Sasaki has now developed to the level where he is victorious even at tournaments that determine the Japanese number one, and also competes in the World Cup. He is currently active with the aim to become a global top skier, with his skiing skills earned amid the magnificent nature of Niseko and his personal motto of enjoying himself and tackling every task with feelings of gratitude. 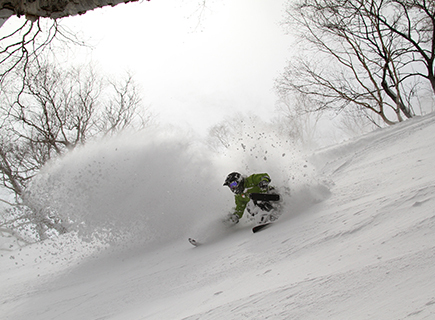 Yoichi Watanabe is the first person that comes to mind when you think of a Niseko photographer. 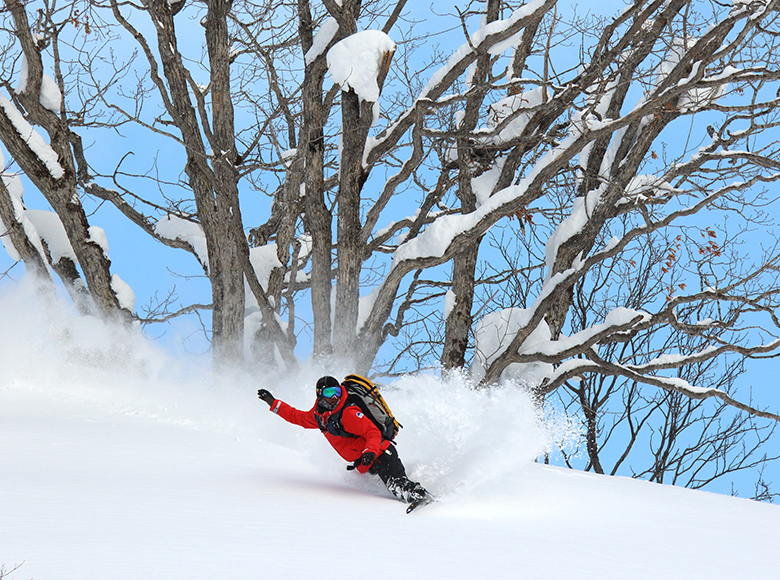 He’s one of the photographers who represent Japan in the field of ski photography. 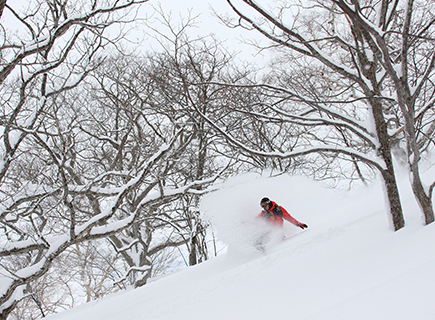 Yoichi is a skier himself, and travels the world’s mountains with Niseko as his base, in addition to presenting his numerous works. He has also revealed his own personal photo collections, featuring incredible snow-covered mountains across the world including those in Alaska, Canada and Europe, as well as countless slopes that hold a powerful attraction for skiers. In particular, his collection entitled “Yukiyama o Suberu Hito” is an absolute must-see for all those who love the mountains. 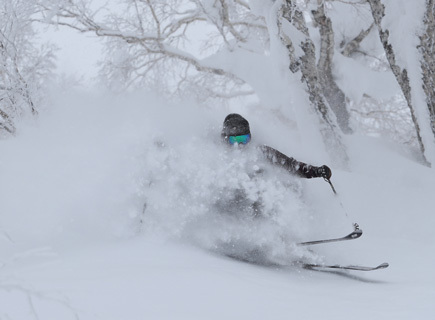 Through his photos, Yoichi sends out images of the skiing, snowboarding and scenery of Niseko, his base of activities, around Japan and overseas. 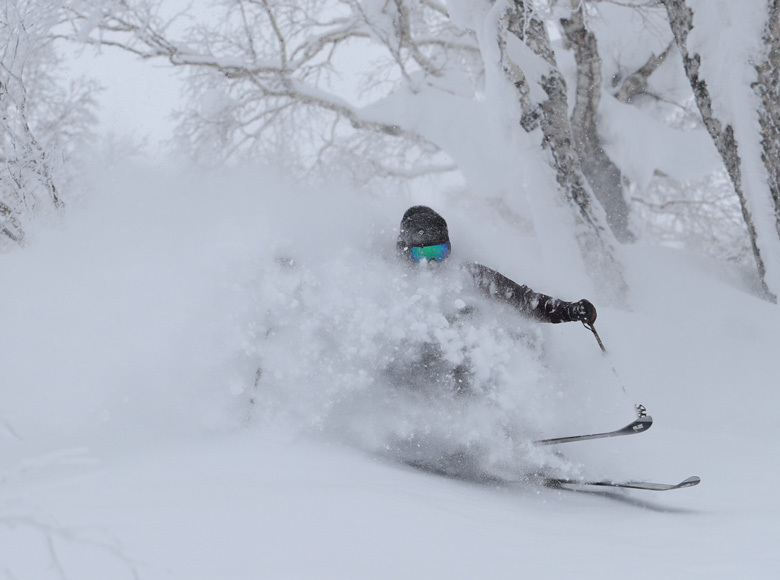 While outdoor sports is the main subject matter of his photos, he also continues to capture the topography and lifestyles of snowy regions, and has made a huge contribution to the current international development of the Niseko area. He values the fact that he is a skier above being a photographer, and his charismatic personality means there is always a crowd of people around him. 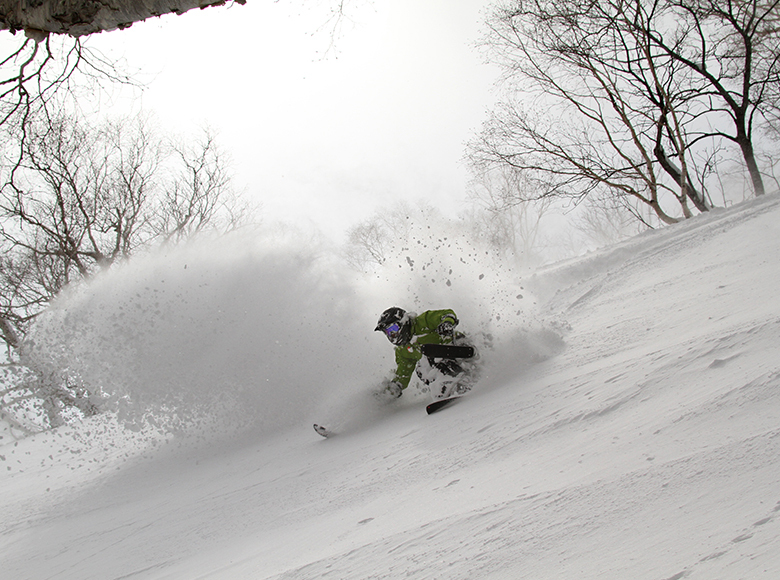 Yoichi’s activities are not only limited to ski photography - he also holds his own photo exhibitions as an artist. Recently, his photography featured in “Expressive Photos, Hokkaido”, a special exhibition by the City of Sapporo Photography Culture Promotion Project, a project run in coordination with Sapporo International Art Festival 2014. He’s active in a range of other different fields, too. This photo was taken by Joe Kobashi. He’s photographer of various sports with a focus on skiing, and is regularly featured in magazines and publicity materials. 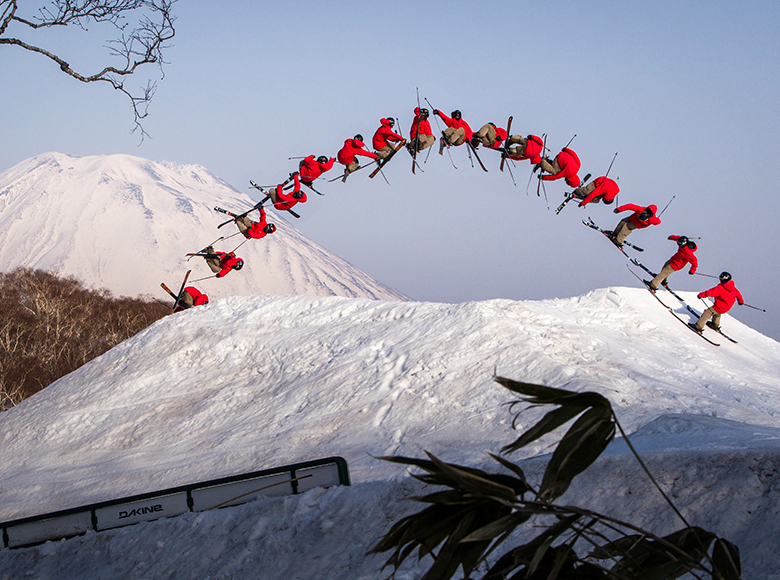 Here’s a guy you’ve been waiting for – the snowboarder Takanori Nagata. 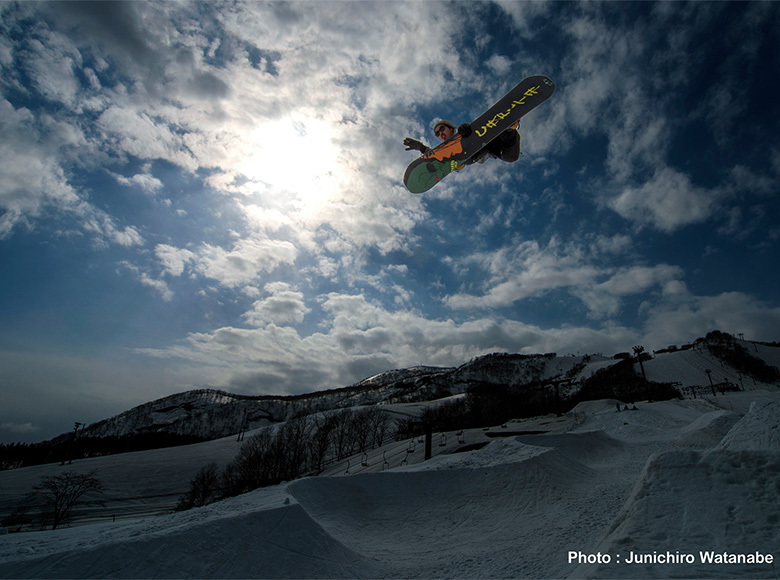 He qualified as a pro in 2007, and is active in multiple JSBA All Japan snowboard cross competitions. As well as his appearances in multiple forms of media, he’s busy with diverse activities as a rider, a guide, and more. Takanori serves as the director of Pleasure Associates, the organizer of Niseko Pleasure Camp held every season in late March. His friendly, open personality attracts a lot of like-minded people, and the Pleasure Camp, with its top-class coaching team, always has a wide range of participants from kids to adults. Hiromi became paralyzed in his lower body in a snowboarding accident in 2008 and has since adapted to life in a wheelchair. Despite this, his incredibly positive attitude has led him to keep pushing himself at sports including kayaking and chair skiing. 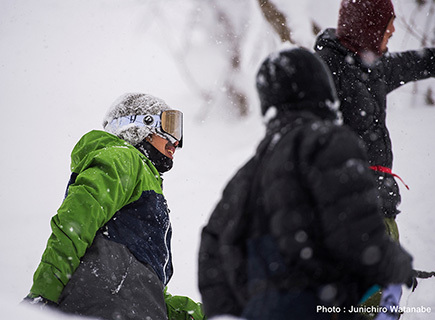 It was not long before he received the support of GENTEMSTICK to become a chair snowboarder. Hiromi energetically keeps up his activities in summer as a paracanoe athlete and rafting guide. ”Youtei Outdoor”, official web site. Hiromi Tatsumi Official Web Site. The distinctively-shaped snowboard is the GENTEMSTICK. It’s pretty famous among snowboarders. The tools Hiromi is holding in both hands are called “outriggers”, which help him keep his balance in all directions. 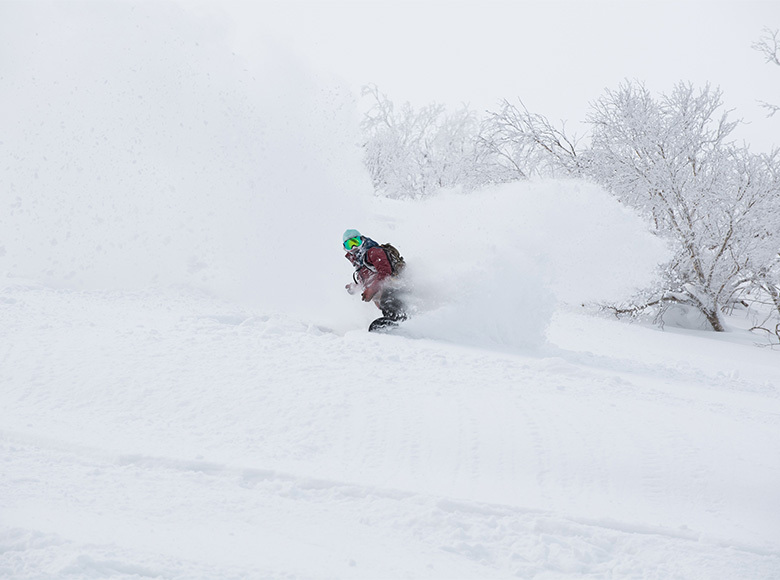 With Hokkaido as his base, Nakata is active as a photographer, with skiing and snowboarding as his subjects. 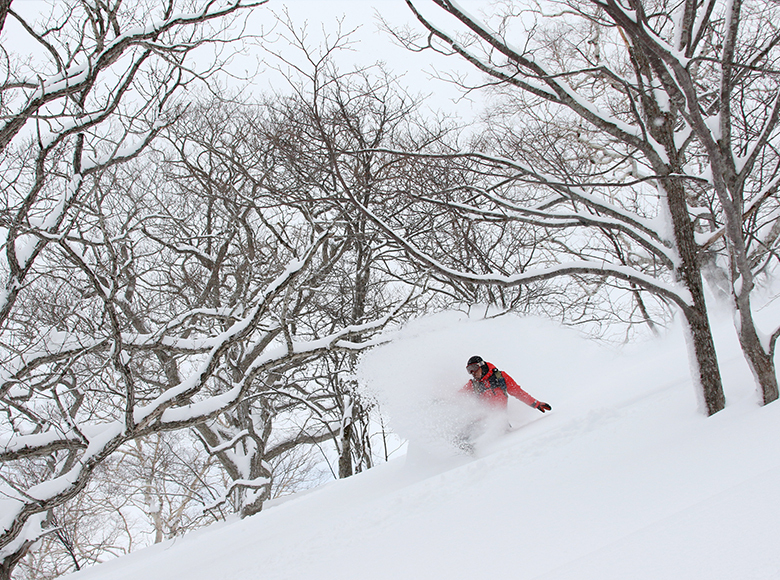 In his late teens he commuted to Niseko as a park digger, and later started working at a pro shop. Nakata considered staying in his job at the shop, but found that he really wanted to be up in the mountains. When he noticed that doing paperwork for the shop and standing at the counter took up most of each day, he decided to start a new path in life as a photographer. He was 27 years old. Now active as a photographer, his aim is to convey the things he has seen and felt through photos, and he finds his feet leading him up to the mountains. 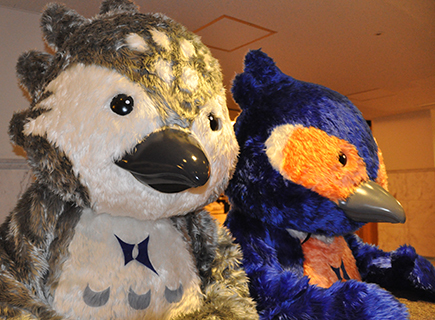 With Hokkaido as his current base, he is expanding the sphere of his activities to the rest of the world. Nakata works energetically, launching his Hokkaido-themed free magazine “Room Snowboard Magazine” in 2014. His photos are often used on the covers of various Japanese and North American specialist snowboarding publications. 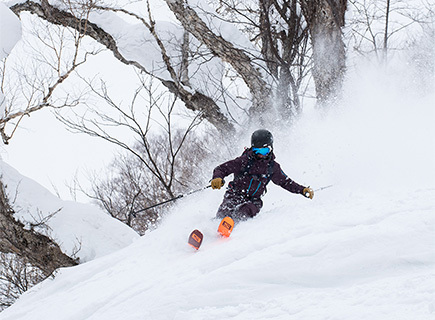 Katsuno is a freestyle skier who learned to ski at his home ground of Niseko Grand HIRAFU from childhood, and now aims to enter and stand on the podium of the Freeride World Tour. 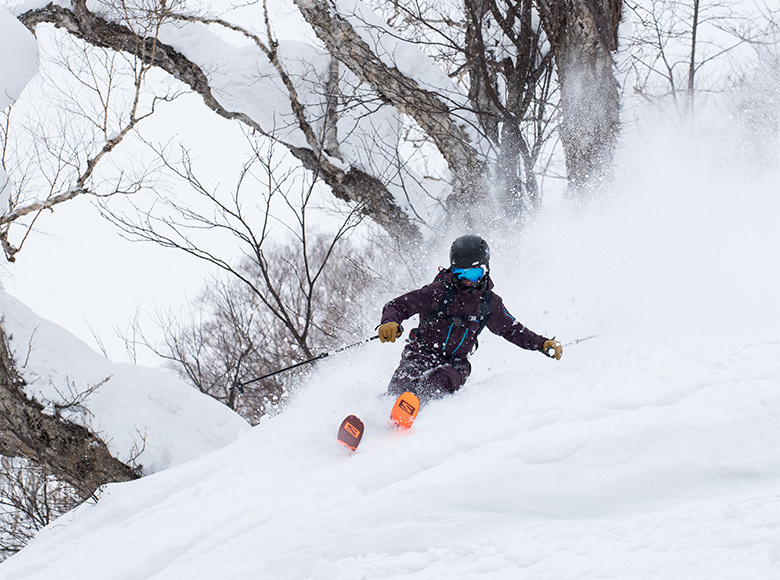 Utilizing his skills cultivated through various types of skiing – the Niseko Grand HIRAFU Ski School, moguls, slopestyle, and more – he is current mainly active in freeriding. At the age of 17, Katsuno demonstrated his natural dynamism by travelling to New Zealand on his own to enter a freeriding competing. His capabilities were recognized with an invitation to an even higher-level competition held in Europe, the Freeride Junior World Championship 2018. With his win of the MVP award at the FJWC 2018, he is firmly showcasing his skills worldwide. 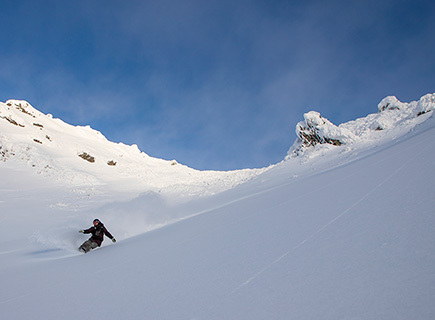 In 2018 he made his second trip to New Zealand, where he achieved podium places at all the competitions he entered, and received an invitation to the Freeride Junior World Championship 2019 in Europe in succession to the previous season. 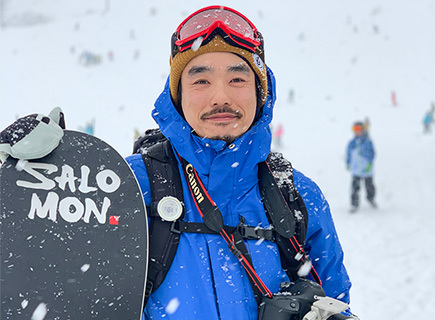 The leader of the Niseko-based snowboarding crew “in crew”, he also manages the snowboard and skateboard shop “Lowstar” in Kutchan. During the snow season, Minamiyama creates and uploads web movies at a pace of around one per month. 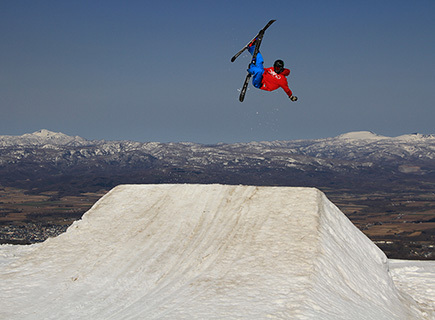 In spring, he hosts his own event, “Mad Dog Jam”, at Niseko Grand HIRAFU. He also works hard to train up the next generation of junior snowboarders. Hama took up snowboarding in 2004. She has set up base in Niseko, Hokkaido when in Japan, and in Whistler, Canada when overseas, and brushes up her technique to handle all-round snowboarding. As well as training with the aim of competing in international snowboard cross, while she has yet been unable to reach the global stage, she works not only on improving her own skills but also is engaged in the position of instructing others. In 2018, she challenged herself to a new field and entered freeriding competitions. 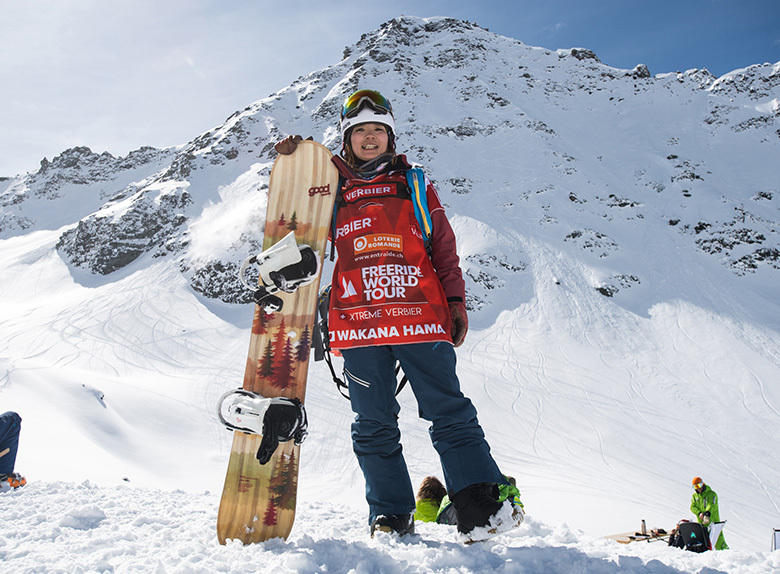 She was victorious at the “Freeride Qualifier Hakuba” qualifying event, and earned the right to compete in the main tournament. Despite it being her first appearance in the event, she became the first ever Japanese champion. Since then, her main activities have centered on her efforts to enter the Freeride World Tour. One of the former staff here really loved fishing, and when he was fishing nearby he chanced upon the sight of a real “yamasemi” (crested kingfisher). 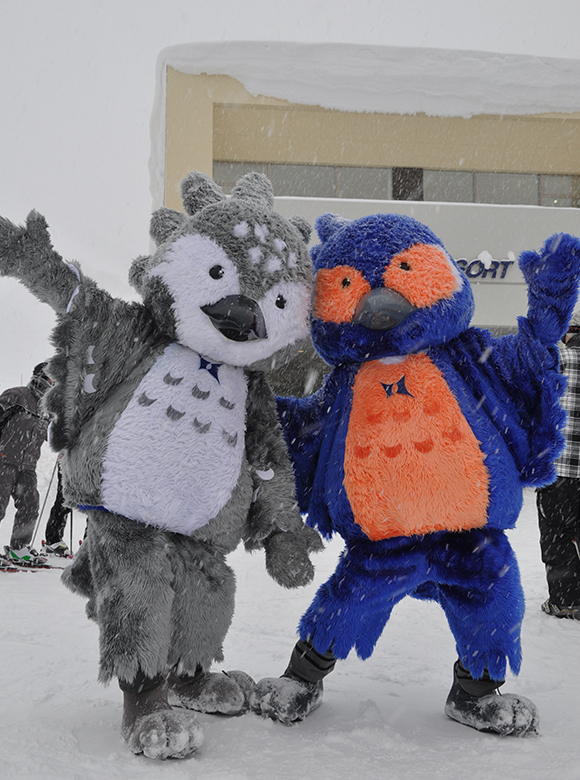 It was so adorable and extremely rare to see one in the wild, so we started using the “yamasemi” as our main character (back in the days when Grand HIRAFU was called Niseko HIRAFU International Ski Resort). 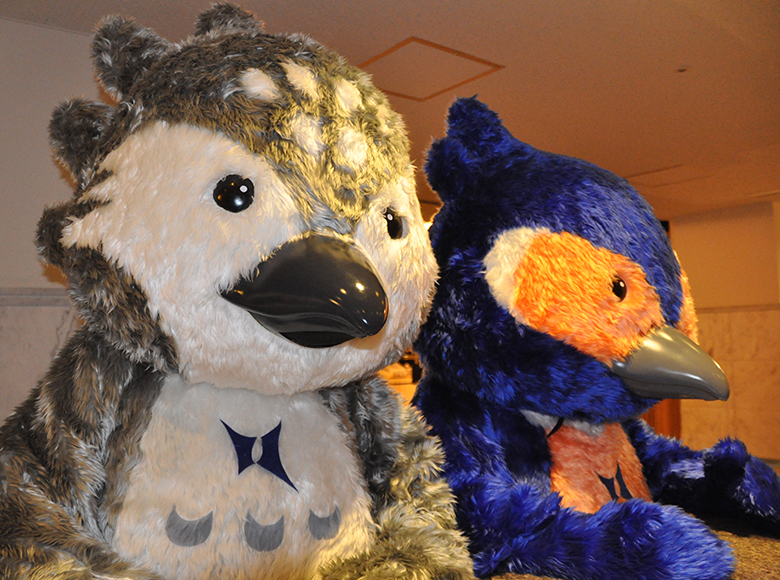 After that, when the resort’s name changed to Grand HIRAFU, the “kawasemi” (crested kingfisher), which hadn’t been seen around here for a while, came back to Niseko - so he joined his brother to become our two mascot characters! English conversation, Yamasemi likes skiing while Kawasemi likes snowboarding. Outside of winter they go fishing together secretly, apparently. Yamasemi is 180cm, and Kawasemi is 170cm. But they get smaller in a blizzard!